Surfnet, an intelligence software that can create three-dimensional(3D) models from 2D photographs was recently developed by scientists including one of Indian origin. When fully developed SurfNet could have significant applications in the fields of 3D searches on the internet researchers. In an advance version it can allow future robots to navigate in the real world. The BRICS(Brazil, Russia, India, China and South Africa) countries Labour and Employment Ministers Meeting was recently held in Chongqing, China. They agreed to work together to ensure stable employment and better quality of life for their people and passed the BRICS Labour and Employment Ministerial Declaration. 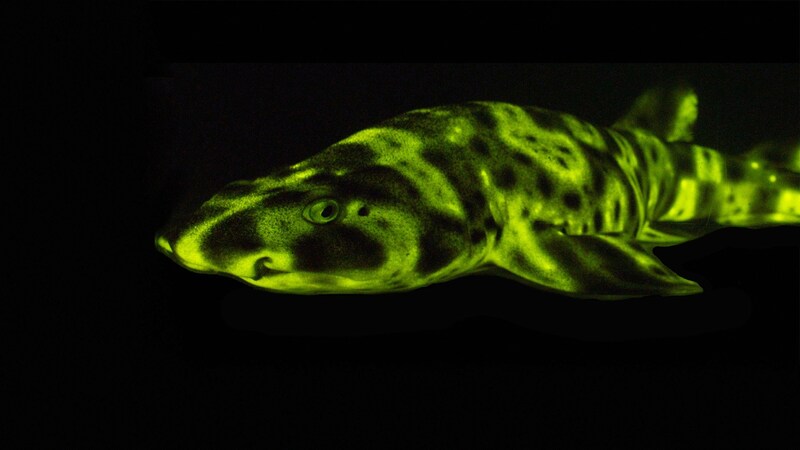 New species of glow in the dark sharks have been discovered by scientists of the coast of north-western Hawaiian islands, 1,000 feet below the Pacific Ocean. It has been named Etmopterus lailae and belongs to lanternshark family. The Union Cabinet has approved the Labour Code on Wages Bill which will ensure a minimum wage across all sectors by integrating existing labour related laws. he Labour Code on Wages Bill consolidates the Minimum Wages Act, 1948, the Payment of Bonus Act, 1965, the Payment of Wages Act, 1936 and the Equal Remuneration Act, 1976. Codex standards for black, white and green pepper, cumin and thyme. It is for first time pepper, cumin and thyme, spices will have such universal standards. NASA scientists plan to the chase of shadow of the moon using two of NASA’s WB-57F research jets during the upcoming total solar eclipse in US. The purpose of the chase is to capture the clearest ever images of the Sun’s outer atmosphere. The research jets (planes) will have twin telescopes mounted on the noses of the planes to capture clearest images of Sun’s corona to date. They will also undertake first-ever thermal images of Mercury to reveal how temperature varies across the planet’s surface. What is the name of the Artificial Intelligence(AI) software that can create 3D-models from 2D photographs? Where was the BRICS Labour & Employment ministers meeting recently held at? NASA plans to cover an astronomical event for the first time using its jets. What is this remarkable astronomical event that is sought to be captured on camera? Where have new species of glow in the dark sharks been discovered at?